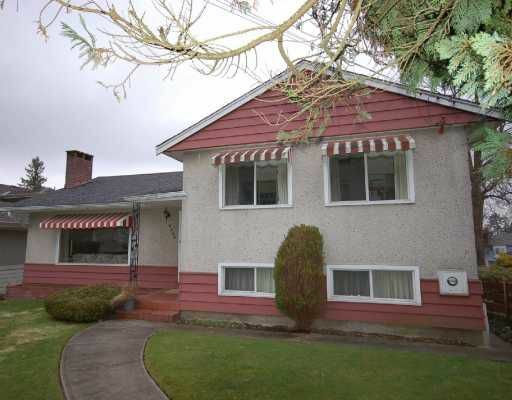 Solid 3 level split on a large lot in Quiet Forglen area. Well maintained by original owner including 5 year old roof, 3 yr old furnace, brand new hot water tank, & double glazed windows. Features include original in-laid hardwood floorsunder carpet, 3 bedrooms up, 2 baths, extra long 53 x 154 sq ft lot (8200 sf lot), huge 6 ft crawl space. Super convenient location, short walk to transit, shopping and schools. Great starter home, live now build later. Open House Sunday March 22nd, 2-4pm.